Continental Plastic Husky Grey - 10 Gal. Funnel Top Trash Receptacle Gray - 32 Gallon Continental Urn Classic Cigarette Receptacle Beige Continental Plastic Round Huskee Gray - 44 Gal. Continental Wall Hugger Container Gray - 23 Gal. Continental Plastic Receptacle Huskee White - 10 Gal. Continental Plastic Wastebasket Receptacle Black - 28 Qt. 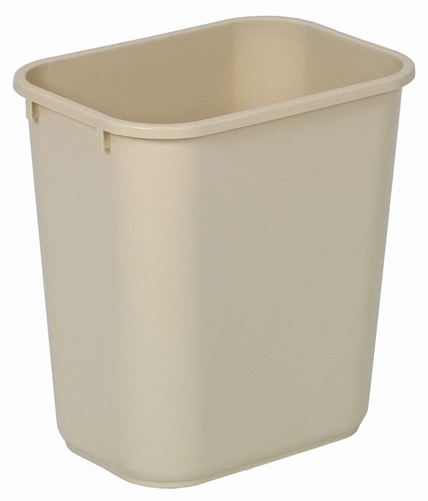 Continental Plastic Huskee Lid White - 44 Gal.